This is a great recipe for summertime drinks. 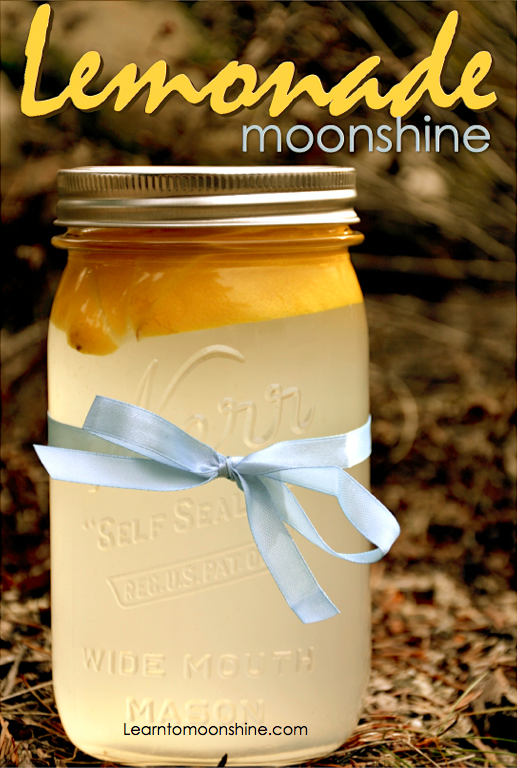 I’d say this lemonade moonshine tastes best outdoors and by the BBQ! Step 1: Pour the sugar and the water into small pot and place over medium heat. Stir (so that the sugar doesn’t burn) until sugar is completely dissolved (it does not need to boil). Let cool. Step 2: Add the moonshine (or Everclear) and Lemon Juice. Step 3: Stir everything together put it in bottles (yields 3 quarts). Step 4: Let is sit. The longer, the better (I leave mine for at least a few weeks). Note: This recipe may be a little tart. If it is too sour, add a small amount of sugar (a table spoon at a time) until preferred taste is reached. If you liked our Lemonade moonshine check out these other fruit infusion recipes. 10 Responses to "Freshly Squeezed Lemonade Moonshine Recipe"
How long can you store this on a shelf at ambient temperatures? I’ve had it on my shelf for six months and still tasted great! It’s high-proof alcohol. It pretty much can’t spoil as long as the lid is on correctly. Would you serve it over ice,mixed or other. I noticed that the picture has a slice of lemon or rind, do you recommend putting it in while it is sitting or later? I wouldn’t store it with the rind in .. Add a slice before being served! Personally I love it over ice ! What does this Proof out at? 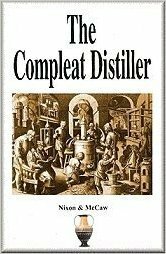 Since this recipe is already using either an alcohol wash or previously distilled alcohol, can a sugar substitute be used instead of sugar, with a decent outcome? I don’t see why not what were you thinking of using ? You would want to make sure it will stay dissolved in the alcohol. For example Sucrose aka white sugar is commonly converted to fructose and glucose by boiling and adding lemon juice. This prevents the sugar from coming out of solution and forming crystals at the bottom of the bottle. I’m considering Stevia or Monkfruit (or a combination of the two).